Distilled batch by batch from American grain. Charcoal-filtered and bottled by hand.  An ode to our craft, this is an independent vodka.